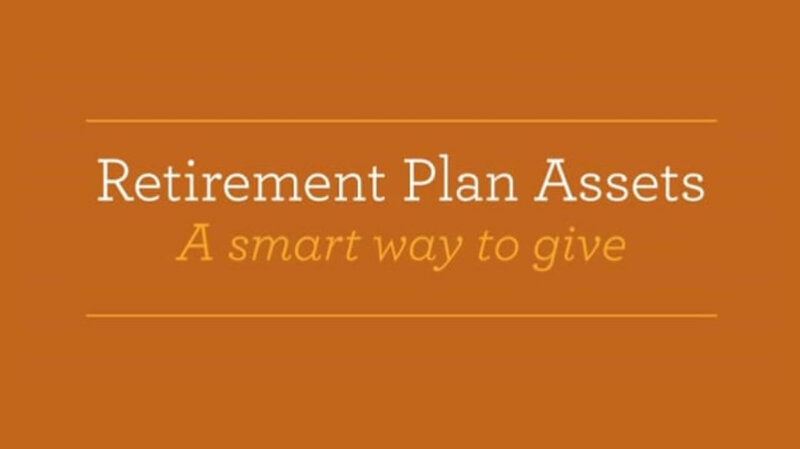 Retirement plan assets are a great way to support the work at the Unitarian Universalist Association because they not only help support our values, but they also can provide tax relief for your loved ones. Name us a beneficiary of your plan. This requires you to update your beneficiary designation form through your plan administrator. 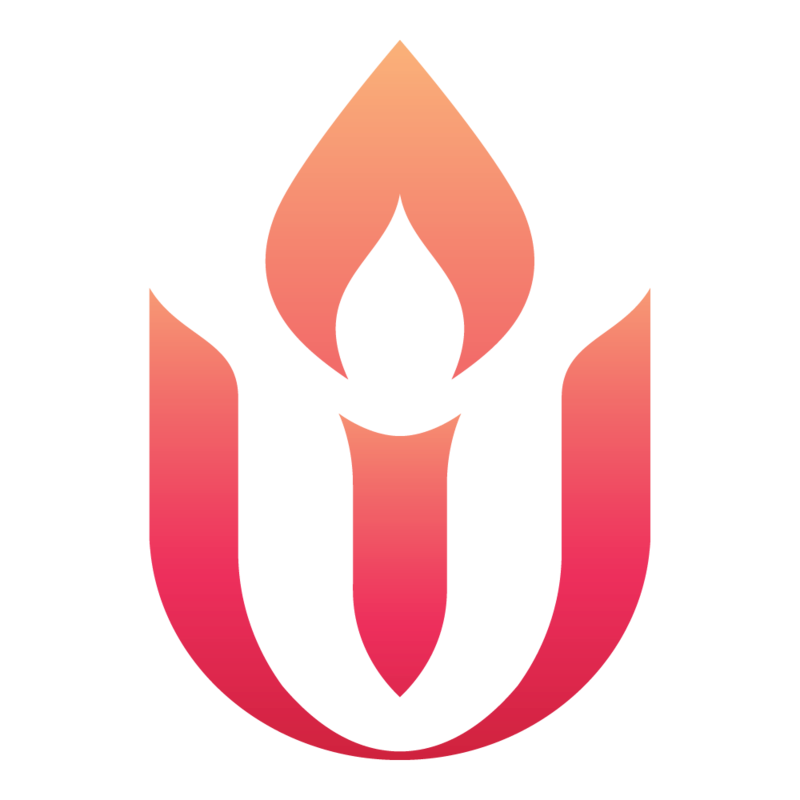 Here you can designate the Unitarian Universalist Association as the primary beneficiary for a percentage or specific amount. You can also make us the contingent beneficiary so that we will receive the balance of your plan only if your primary beneficiary doesn't survive you. With the IRA Charitable Rollover, if you are 70½ years old or older, you can take advantage of a simple way to help those we serve and receive tax benefits in return. You can give up to $100,000 from your IRA directly to a qualified charity such as the Unitarian Universalist Association without having to pay income taxes on the money. Fund a testamentary charitable remainder trust. When you fund a charitable remainder trust with your heavily taxed retirement plan assets, the trust will receive the proceeds of your plan. The trust typically pays income to one or more named beneficiaries for life or for a set term of up to 20 years, after which the remaining assets in the trust would go to support the Unitarian Universalist Association. This gift provides excellent tax and income benefits for you while supporting your family and our values.